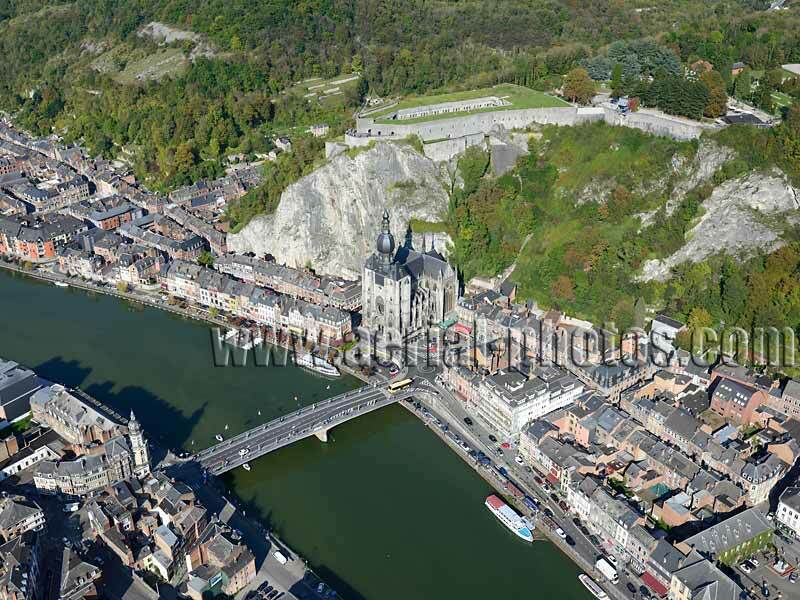 AERIAL VIEW photos of Belgium. 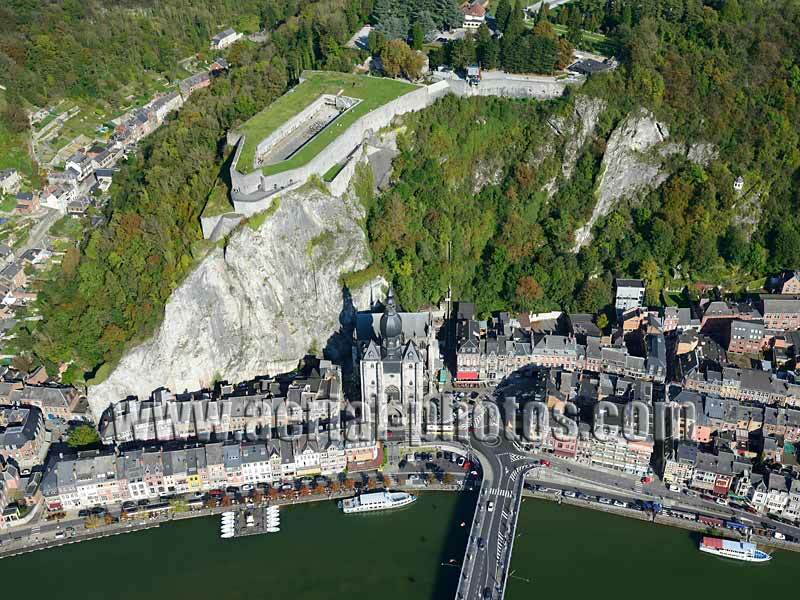 VUE AERIENNE, Belgique. 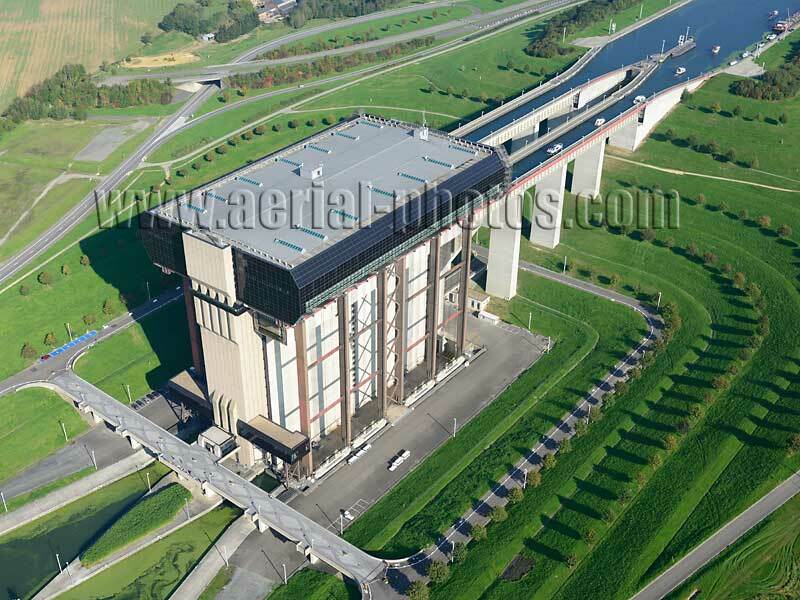 World's tallest boat lift (as of 2016). Strépy-Thieu, Province of Hainaut, Wallonia, Belgium. 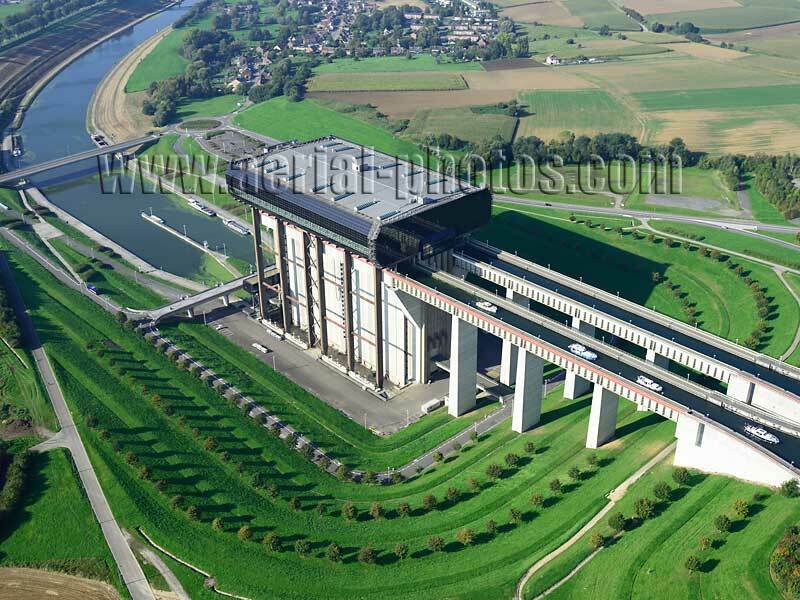 Boats leaving the boat lift with a gain of 73.15 meters in altitude (building's height: 102m). Strépy-Thieu, Province of Hainaut, Wallonia, Belgium. 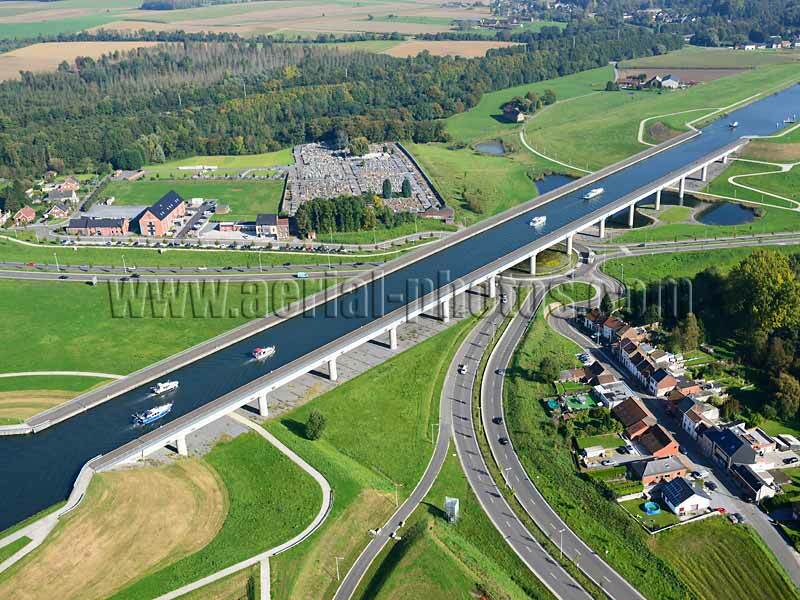 Sart Canal-Bridge (length: 498m). Province of Hainaut, Wallonia, Belgium. 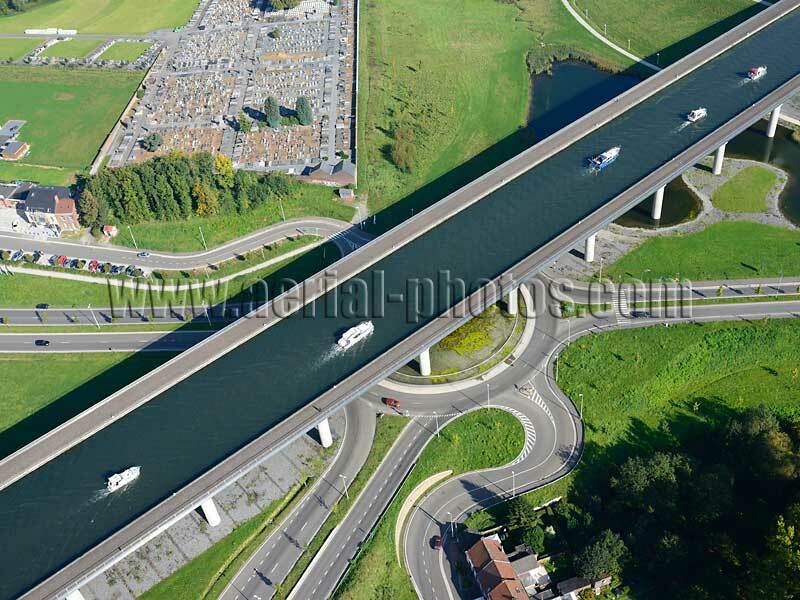 Sart Canal-Bridge (deck depth: 7.10m, deck width: 46m). Province of Hainaut, Wallonia, Belgium. 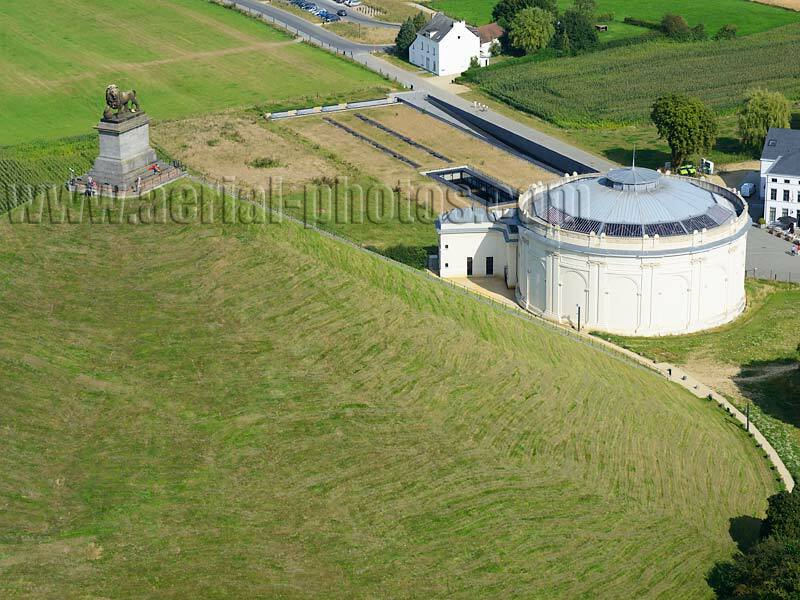 Lion's Mound is a monument to commemorate the Battlefield of Waterloo of 1815. Waterloo, Wallonia, Belgium. 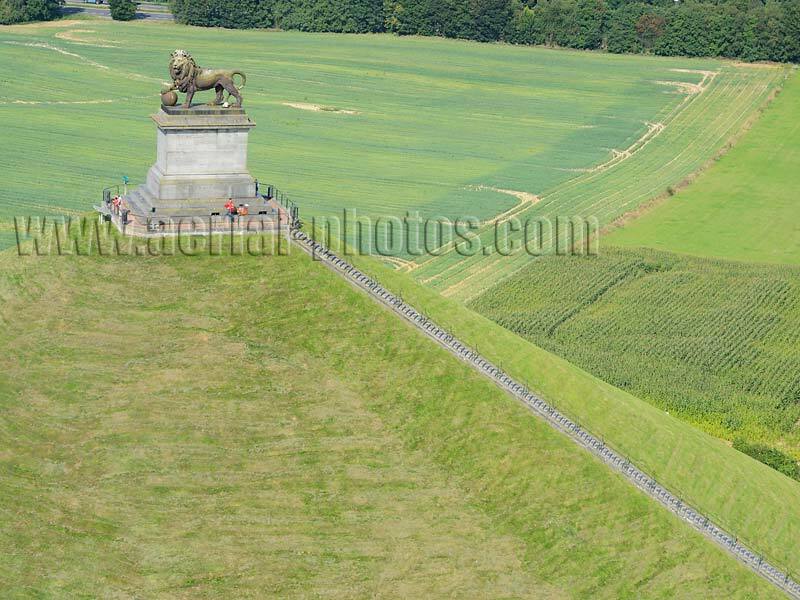 Lion's Mound is a 43-meter-high man-made hill crowned with a 28-metric-ton statue of a Lion. Waterloo, Wallonia, Belgium. Orval Abbey (and Brewery). 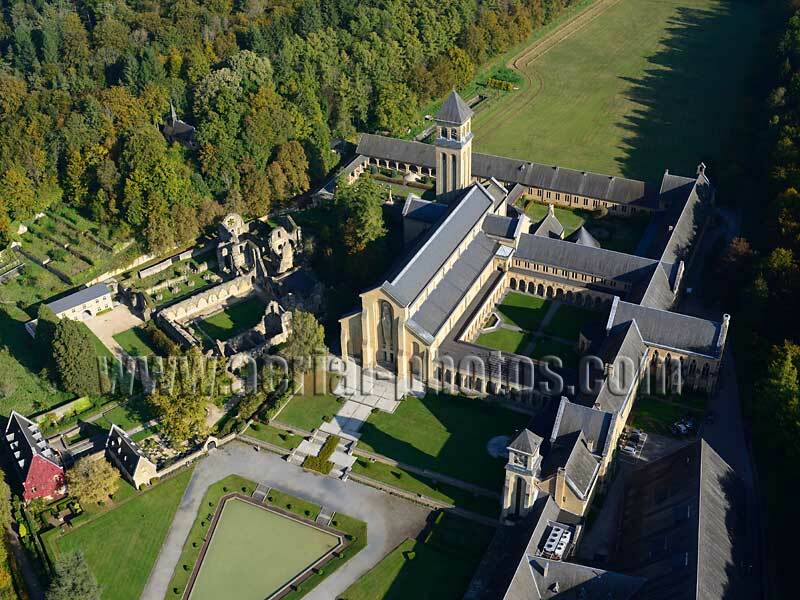 Province of Luxembourg, Wallonia, Belgium. 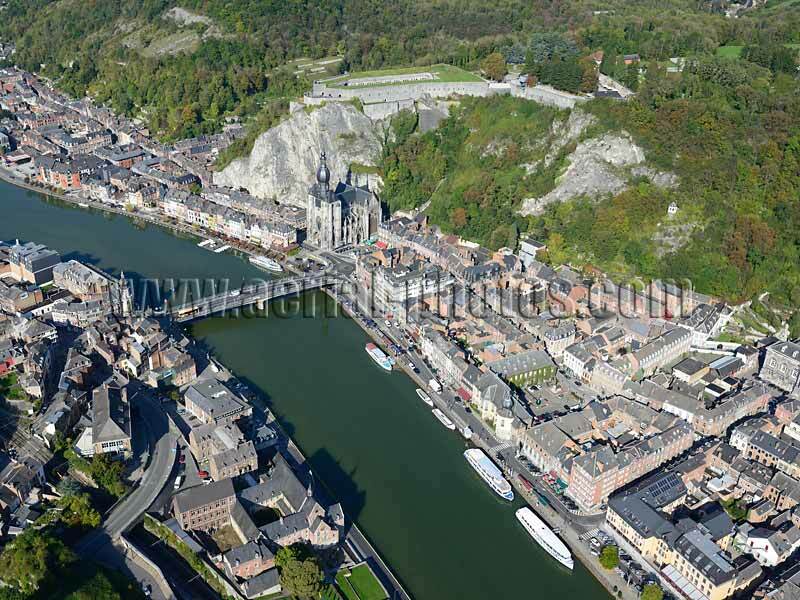 Dinant, Meuse River, Province of Namur, Wallonia, Belgium. 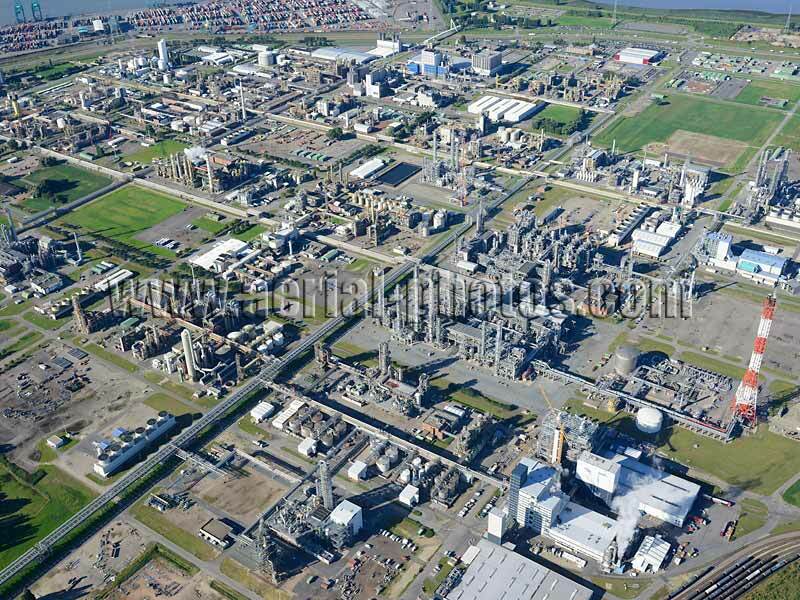 Chemical production site (BASF Antwerpen). Antwerp Harbor, Flanders, Belgium. Delwaide Dock (length: 2.2km). Antwerp Harbor, Flanders, Belgium. 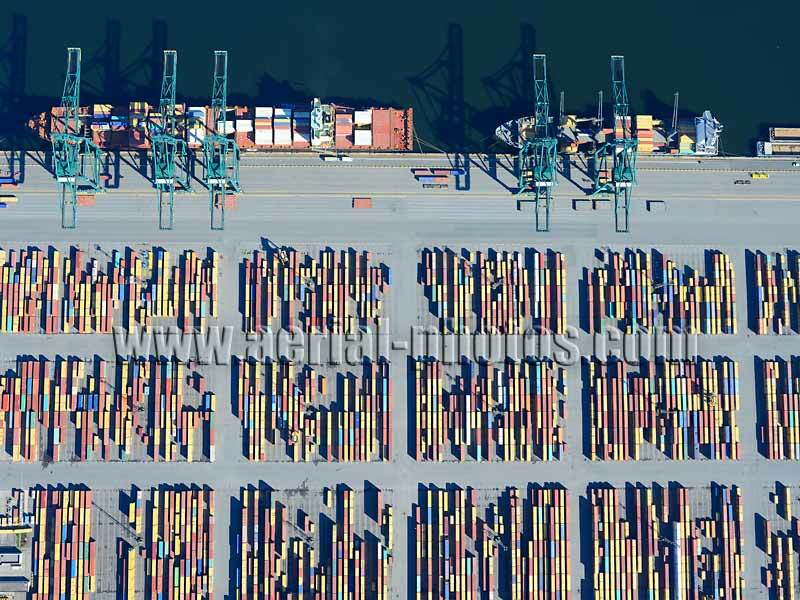 Tens of thousands of containers are stacked up temporarily on a 2km x 0.3km surface. 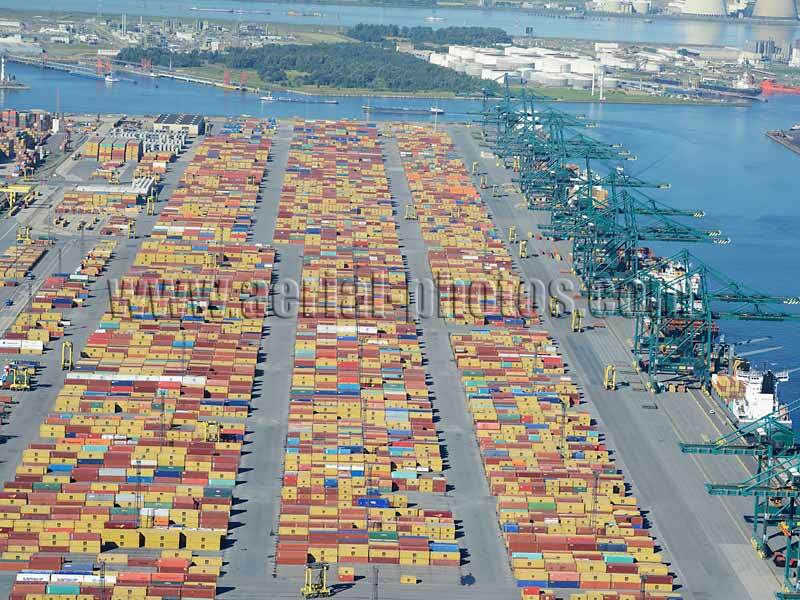 MSC PSA European Terminal, Antwerp Harbor, Flanders, Belgium. 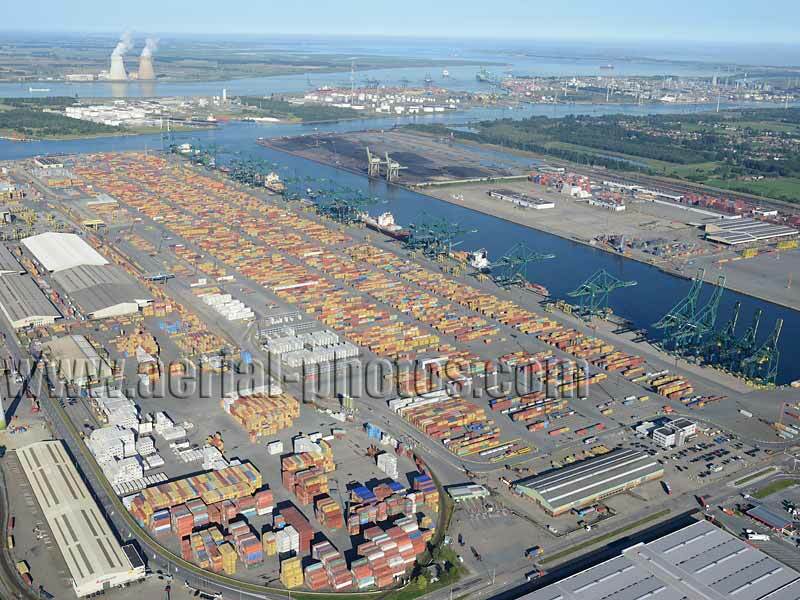 in 2015, 9.6 million TEUs went through the port of Antwerp. TEU stands for Twenty feet Equivalent Unit. Most containers are Forty-foot-long (12.19m), and are equal to 2 TEUs. 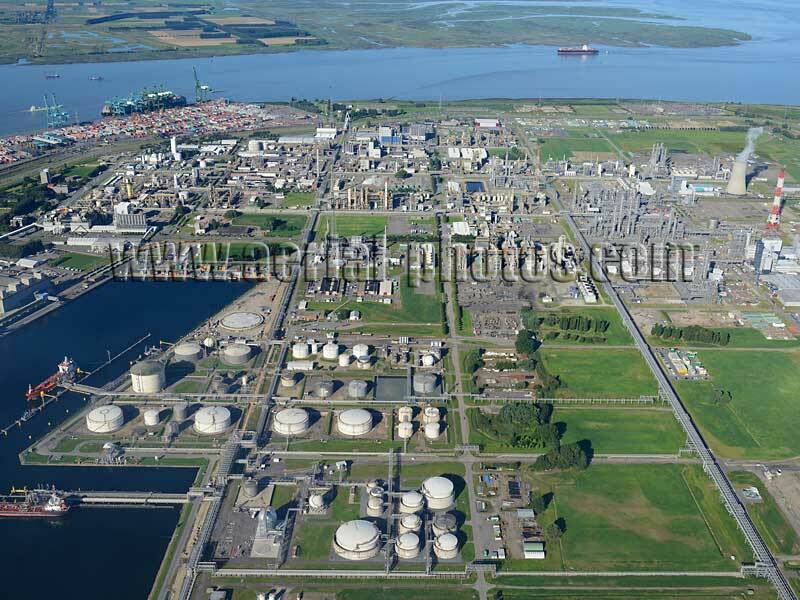 MSC MSA European Terminal, Flanders, Belgium. 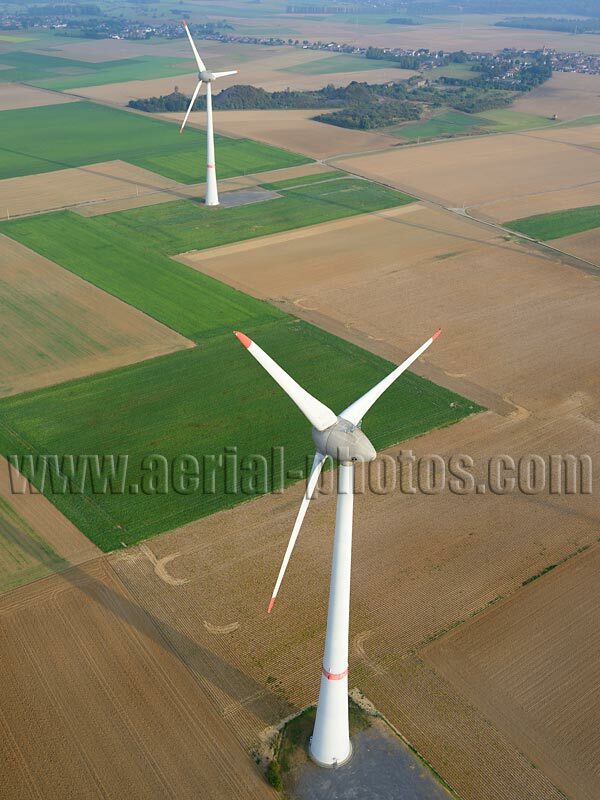 The Enercon E-126 wind turbine. As of 2016, it is the world's highest performing onshore wind turbine with a rated power of 7.580 kW. Estinnes, Province of Hainaut, Wallonia, Belgium. The Enercon E-126 wind turbine. The rated power of 7.580 kW is reached with a wind speed of 17m/s or more. The cut-out wind speed is 28 - 34 m/s. Estinnes, Province of Hainaut, Wallonia, Belgium. 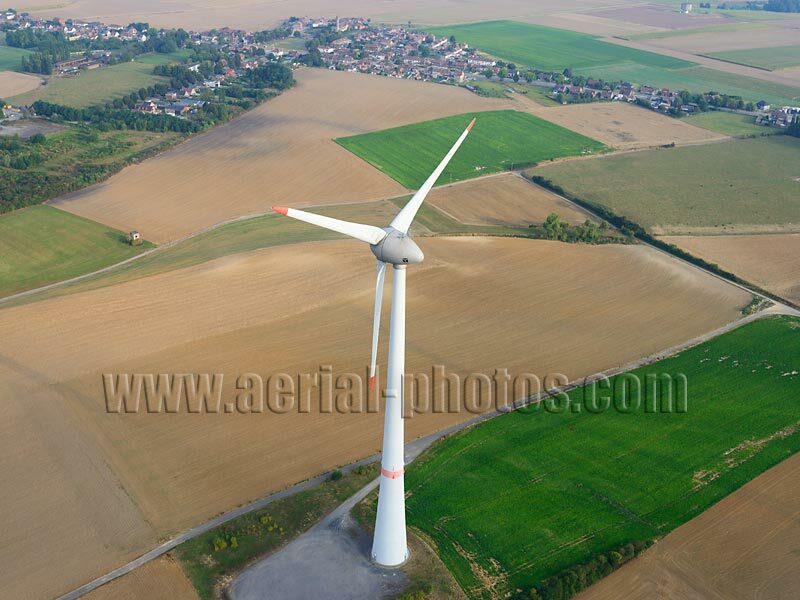 The Enercon E-126 wind turbine. 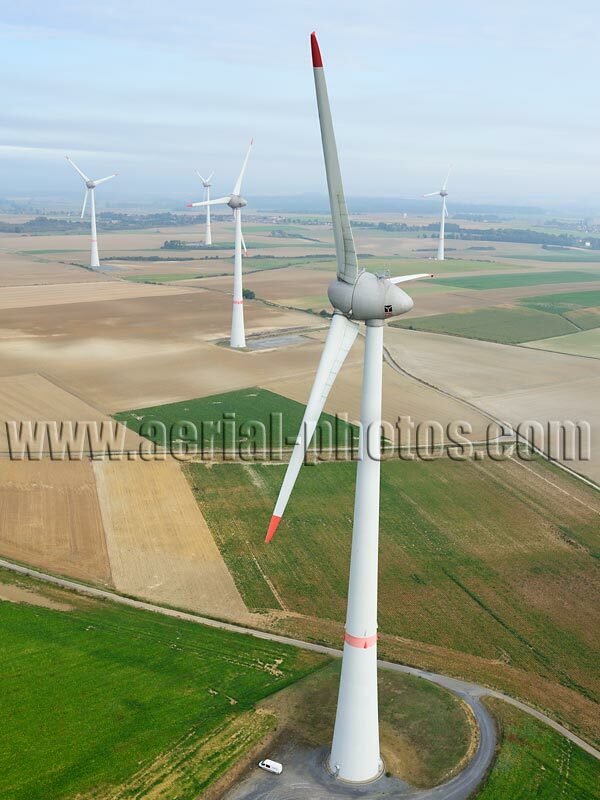 The impressive data > total height: 198m, hub height: 135m, rotor diameter: 127m, swept area: 12.668m2. Estinnes, Province of Hainaut, Wallonia, Belgium.